Are you ever dissatisfied by your bathroom? It’s one of those rooms that you don’t think much about – you brush your teeth and shower and then you’re done with it. Like the kitchen, your bathroom is often a room of practicality, rather than beauty, but it’s very possible to combine those two things! 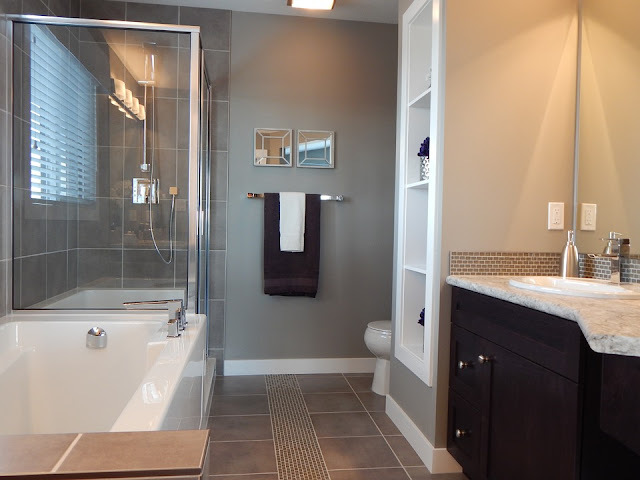 Here’s how to update your bathroom to add some extra pleasures into your daily life. There’s no greater treat than a warm towel, especially during this time of the year. First thing in the morning, it’s unimaginably hard to get out of bed and force yourself into the shower, and it’s even harder to step out of the steamy, warm shower into the cold air outside! One way to make this easier is to have a toasty warm towel waiting for you when you step out of the shower cubicle. It’s a little piece of luxury that will improve your morning more than you could imagine – you could even consider putting your underwear on it so they’re also warm to slip into! On a more practical note, a heated towel rack will help your towel dry more quickly after your shower too, so it won’t get damp and smelly. One way to spruce up any room is to add new knobs and handles to your cabinets, and your bathroom is no different. Look online for more ornate handles to add to your drawers – if your fixtures are in a neutral colour then you could match the knobs and handles to your blinds and hand towels so you can change them all next time you want a big change. 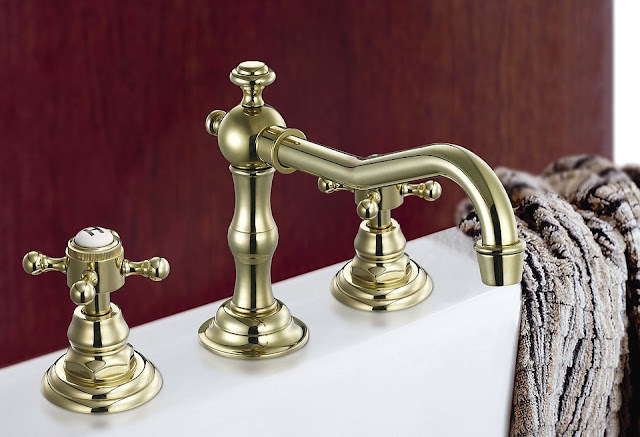 You could also invest in new taps – look online at a site like http://www.tapwarehouse.com/category/waterfall-taps and pick out your favourite so you can really enjoy your next luxuriant soak in the bath. One way for you to fully enjoy your bathroom experience is with high quality products. Spend a little more money on your hand soap so it moisturises your hands, and make sure that you’re using good quality towels that are thick and soft. Make sure that you put them in the tumble drier so they’re soft for you to use. If they’re harsh on your skin, consider buying new towels and mats – it could be time for a change and you know you’ll enjoy using the new ones every day! We all know that you have steamy fragrant showers in your bathroom and you go in there to wash your hands and get clean, but what we don’t talk about is the fact that there are sometimes some more unpleasant smells that are released in your bathroom. Invest in a decent air freshener and put it on top of the toilet for people to spritz into the air after they’ve done their business. On a more pleasant note, you might pick out some scented candles and some good quality bath oils for the next time you want to have a long soak. 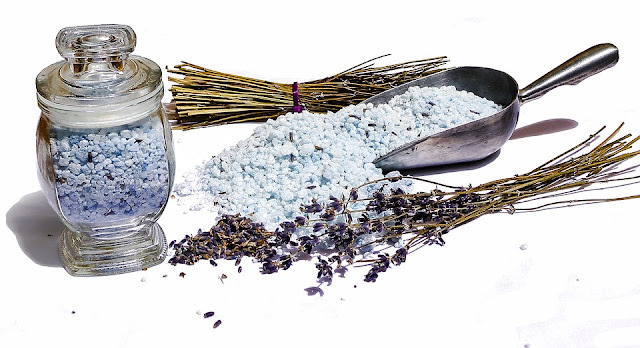 Lavender will help you relax in the evenings and ensure that you get a good night’s sleep.